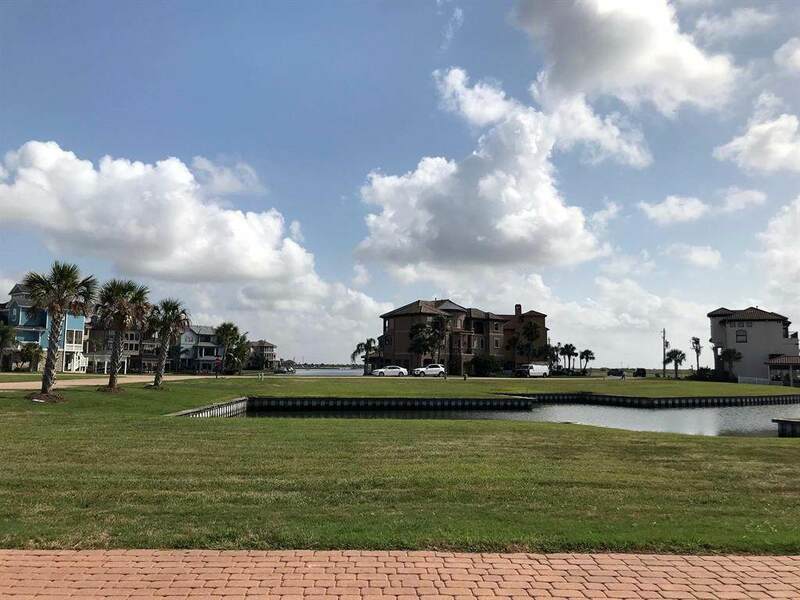 EXCEPTIONAL CORNER LOCATION across from a large landscape reserve with the benefit of having only one neighbor next to you creating more water views. 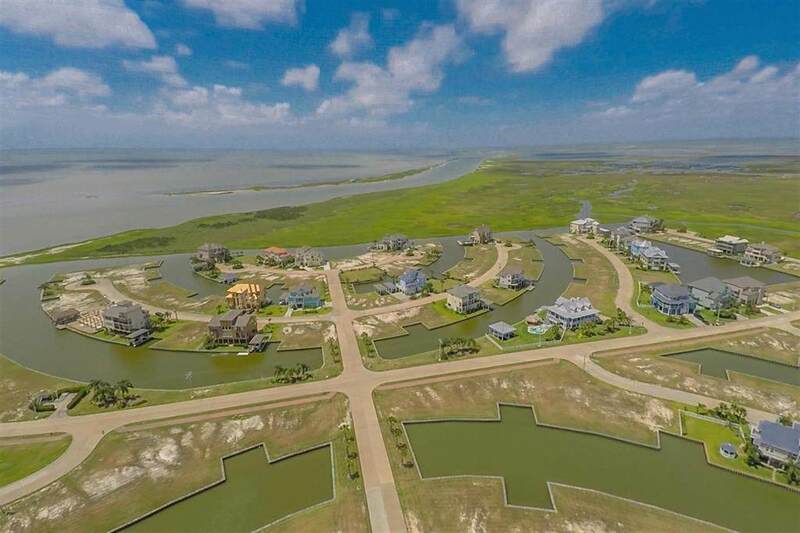 This homesite is ready for your coastal dream home. Excellent fishing and bird watching. 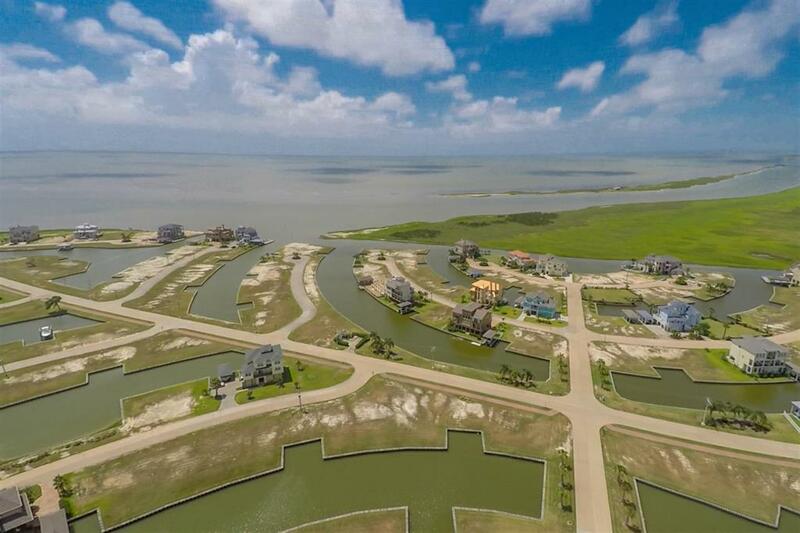 Harborwalk is West Bay's Premier Waterfront community offering a full service Marina, ship's store, fuel, bait, deli, Swim Center with Flamingo Bar, deep water access, hike & bike trails and much more. 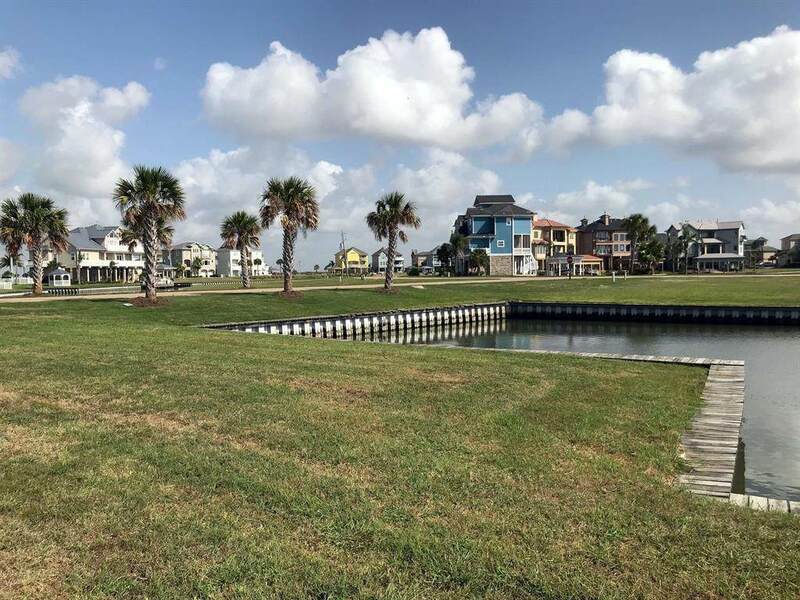 Come see for yourself all that the coast has to offer at Harborwalk!